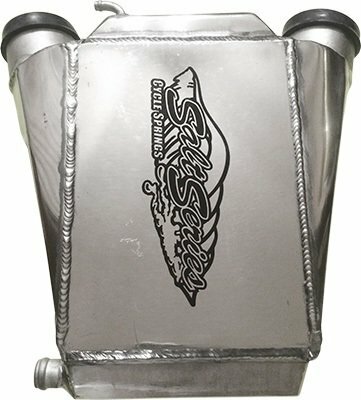 CS High Capacity Intercooler fits Sea Doo GTX Ltd 260 08-15 RXP 255 08-15 RXT 260 08-15 Challenger 180 08-15 Challenger 230 08-15 Speedster 150 08-15 Speedster 200 08-15 Wake 230 08-15. Direct replacement no mads needed. Larger capacity for better flow.